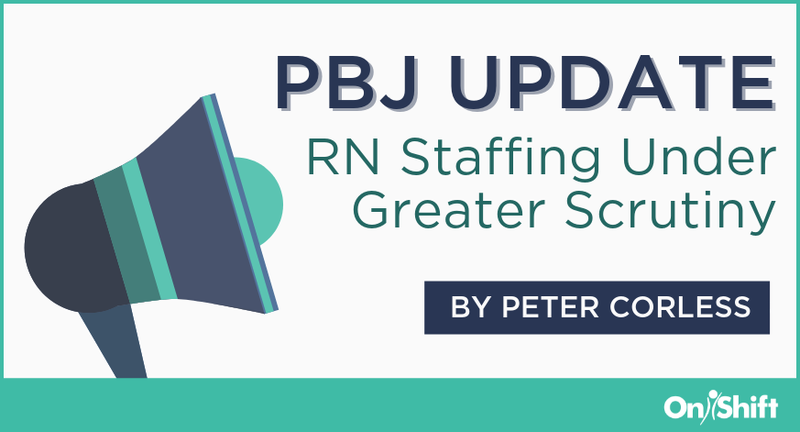 Late last week the Centers for Medicare & Medicaid Services (CMS) announced it will now use Payroll-Based Journal (PBJ) data to identify and provide State Survey Agencies a list of nursing homes reporting low staffing levels to support survey activities. CMS feels this move will ensure more accurate reporting of staffing hours and improve resident health and safety by providing additional oversights into how long-term care communities are staffed. Although others say this will only make it more difficult for SNFs to meet staffing requirements and that additional penalties will only enhance current workforce challenges. The list will be comprised of 20% of facilities within a state with the lowest levels of staffing on the weekends. Survey agencies will then be required to conduct surveys on additional weekends based on the federal list, with at least 50% of the required off-hours surveys on weekends. In the past, states were only required to conduct at least 10% of their standard surveys during weekend or off-hours. This change has huge implications for providers, many of which, under the current workforce shortage, struggle recruiting RNs and staffing during off-hours, particularly weekends. Additionally, it once again raises the importance of skilled nursing providers ensuring that they have a process to provide accurate, timely PBJ data. In addition to changes above, last week’s CMS memo also provided notice of updates to their PBJ Policy Manual and FAQ document. Here’s a quick breakdown. CMS has not changed the policy around meal breaks, but did provide further clarifications around it. The memo states that regardless of whether staff members work through lunch (either paid or unpaid), all facilities must deduct 30 minutes per shift. More information about reporting meal breaks can be found in section 2.2c of the PBJ Policy Manual. Facilities are required to separate the time universal care workers spend performing their primary direct-care role, from their time that is spent performing other activities not involving resident care. For example, if a universal worker performs the duties of a CNA and housekeeper, only hours performing those CNA duties are to be reported. The FAQs also clarified the dates on which CMS will update each facility’s staffing information and star rating on the Nursing Home Compare (NHC) website. NHC will be updated on the fourth Wednesday of the fourth month following the end of the submission quarter (e.g. October – December period results will be updated on NHC on the fourth Wednesday in April). The PBJ FAQ document can be accessed HERE. Lastly, CMS has created two reports for providers to help ensure data is submitted accurately and in a timely manner. MDS Census Summary Report: Allows users to retrieve the daily MDS-based resident census (i.e., count of residents) for each day in a quarter. MDS Census Detail Report: Allows users to retrieve a list of the residents that the MDS-based census is comprised of on a given date or dates. These reports use the same methodology CMS uses to calculate each facility’s census, which is then used to calculate the number of staff hours per resident per day posted on the Nursing Home Compare website. 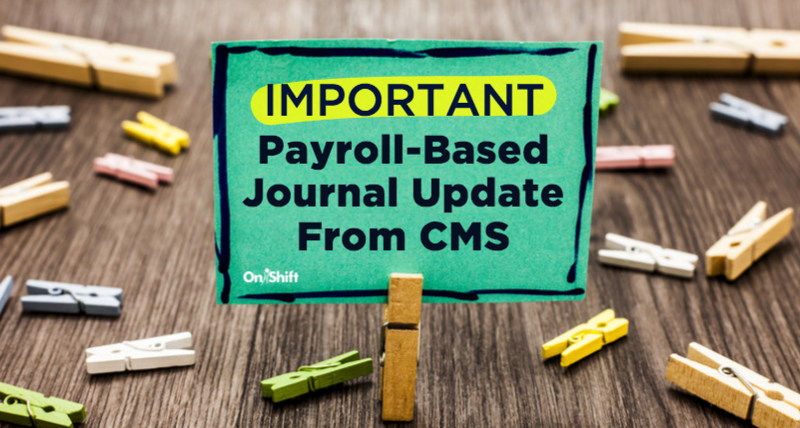 With CMS continuing to expand PBJ reporting requirements, now is a good time to analyze your staffing and scheduling efforts. 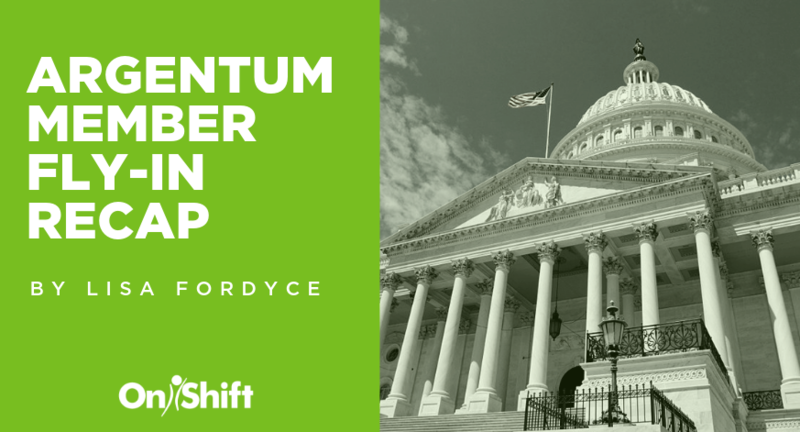 Get on top of open shifts and focus on meeting staffing targets so your communities are staffed properly and consistently. Software like OnShift can help keep you on track with predictive scheduling software that identify potential gaps and overages so you can take corrective action. Proactive scheduling and labor management practices are a critical step in helping you achieve your Five-Star Quality Rating goals, reduce turnover and provide quality care to your residents. 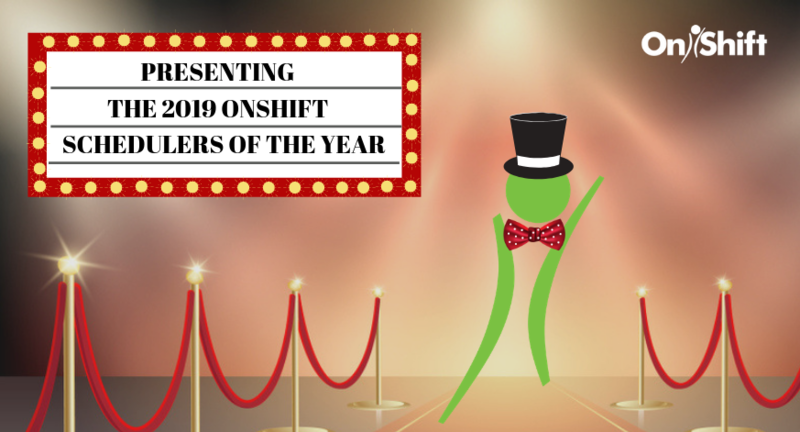 OnShift's Payroll-Based Journal solution makes it easy for providers collect, review and submit all required staffing information to CMS. Want to learn more? Peter Corless is Executive Vice President of Enterprise Development for OnShift. Peter is a recognized HR leader in post-acute care and is well-known for his achievements at some of the country’s largest post-acute care organizations, including Kindred Healthcare and Genesis HealthCare. As an experienced, chief administrative and human resources officer within these organizations, he developed strategies that reduced turnover, improved recruiting and hiring strategies, and reduced labor costs.